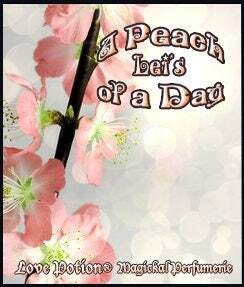 Lei crafted this lovely pair of Day and Night PEACH scents! 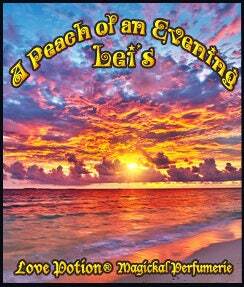 Lei's "A Peach of a Day" is a touch tropical, comprised of a bushel of peaches and peach blossoms, a splash of apricot, a dollop of coconut cream and a base of sweet sandalwood. Lei's "A Peach of an Evening" is more dense and dark with a hint of spice...comprised of peaches and plums, brown sugar caramel, tonka bean, boozy vanilla bean, pecan, cedar and cinnamon. One can apply one over the other for a lovely transition of day into night. Choose your scent in the dropdown menu!